Description: I have supplied a rough sketch of the cake (colors may vary due to computer monitor settings). Please note slight modifications to design may be required due to proportions and structural issues. Clipart images are for representational purposes and actual design may vary. However, you will get 99.9% of what you see. I do have a tendency to continue to embellish the cake beyond the rough sketch! 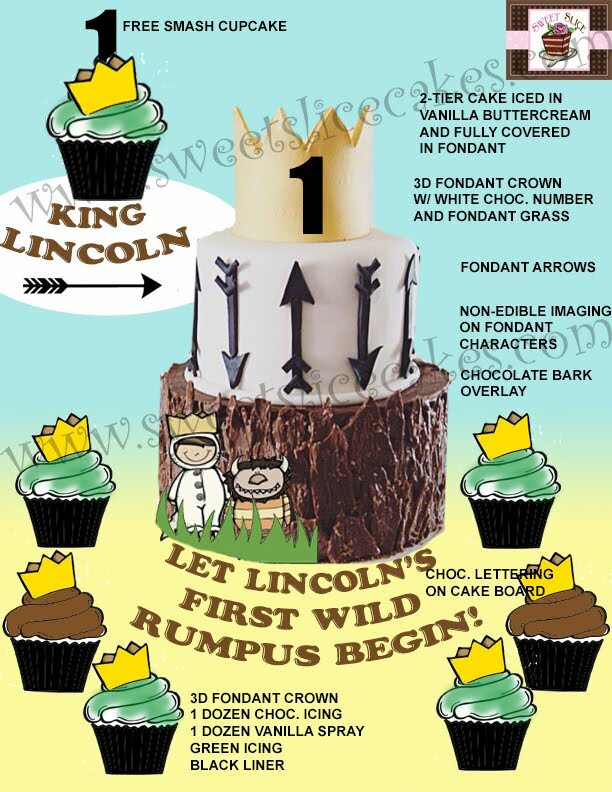 **More importantly, if you have supplied a cake image to replicate, I cannot copy the cake exactly for copyright reasons and out of respect for the original designer. My rule of thumb is to change at least 2-3 things, which are shown in the sketch. The customer will be scheduled to pick up their order. If you have a preference, please make a request to Sweet Slice at time of placing order. Do check with your venue as many will store your cake prior to your event. *Delivery is reserved for wedding events only. Each Customer is allotted a ½ hour for pick up and typically scheduled back to back. At pick up, I will go over cake cutting /dismantling instructions, therefore, please arrive on your scheduled pickup time. Sundays-CLOSED. If your event is on Sunday, pick up will be Saturday. Don’t worry your order will be fine when stored properly. Instructions on Easy Cake Transport & Storage are given in the email. Check with Venue if they will store your cake. party= 1 1/2" w x 2" l x 4" high approx. wedding= 1"w x 2" l x 4" high approx. 2 dozen one cupcake flavor/ 1-2 icing flavors? Pick up time preference: ?